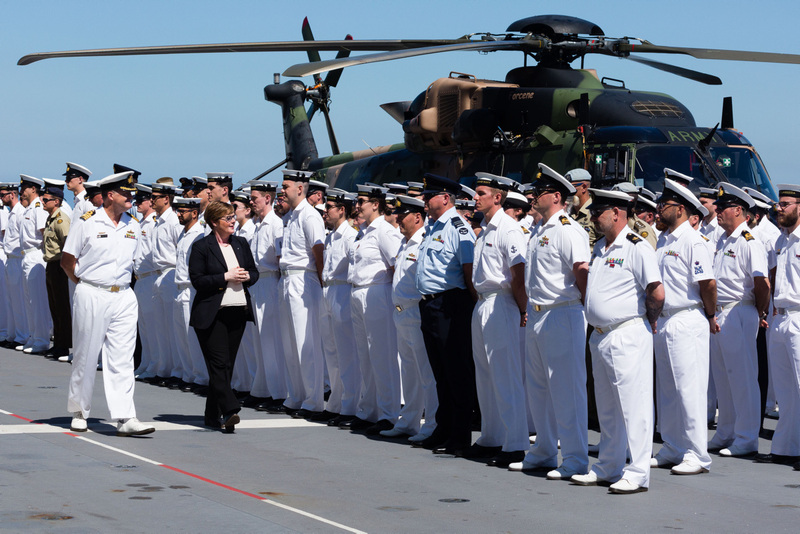 Australia is set to launch a set of military exercises from Sri Lanka next week as part of the Indo-Pacific Endeavour 2019 (IPE-19) - Australia’s largest ever defence engagement. 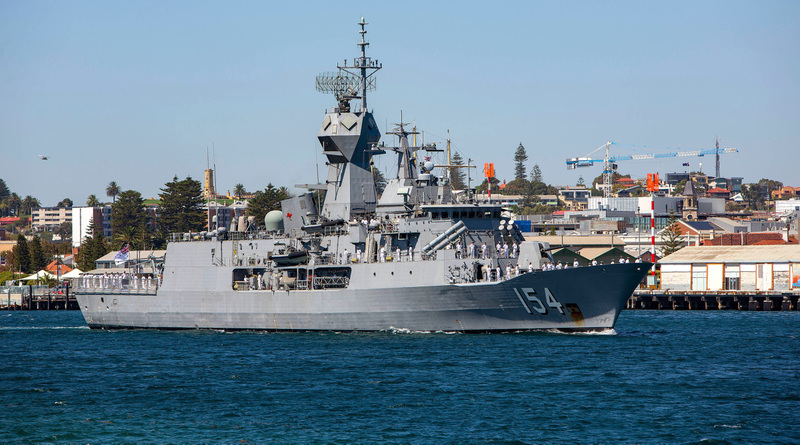 Over a thousand Australian Defence Force personnel and four Royal Australian Naval ships have reportedly arrived in Sri Lanka for the exercise. “This initiative is designed to promote security and stability in Australia’s near region through bilateral and multilateral engagement, training and capacity building and Australia is committed to developing strong and positive defence relations with regional nations through dialogue and practical activities”. Captain Urwin added that Sri Lankan troops would receive training amidst the activities planned, which include humanitarian assistance, disaster response planning and a peacekeeping exchange. After these activities, IPE-19 ships and assets will travel to Australia’s partners within the region such as India, Indonesia, Malaysia, Singapore, Thailand, and Vietnam. This event follows concerns raised by the Australian Foreign Office on Sri Lanka's slow progression on reconciliation and Colombo’s plan to renew the use of the death penalty, during a Senate Estimate Hearing. Speaking to the Australian Senate, Simon Merrifield, First Assistant Secretary, South and West Asia Division at Australian Department of Foreign Affairs and Trade, said "the department, the government, is in agreement with the view that progress is slower than it should be and we'd like it to be". Merrifield agreed that pressure would be applied to Sri Lanka due to these concerns. The UN's Human Rights Council and International Commission of Jurists have also raised concerns on Sri Lanka's failings and advised the adoption of a hybrid mechanism of justice to examining crimes committed at the end of the armed conflict. Despite this, defence relationships between Sri Lanka and Australia have been steadily increasing since 2015. In 2018, 25 Sri Lankan Navy Marines joined Australian troops in the ‘Exercise Rim of the Pacific’ in Hawaii, the world’s largest international maritime warfare exercise. Speaking to reporters, Captain Urwin said that “Both countries have similar interests on maritime security and Indian Ocean issues and this military engagement will enhance the 70 years of close diplomatic relations between the two countries”. Acting Australian High Commissioner Jon Philp further stated that the “Australia’s Defence White Paper 2016 acknowledges Sri Lanka’s strategic location on the important maritime corridor in the Indian Ocean and Sri Lanka is also a partner of choice for Australia in the Indo-Pacific region”. See more from the Australian Department of Defence here and the Daily FT here. Photographs: Australia's Department of Defence.